Dean Blake grew up in Brisbane, Australia, and is most recognised for his controversial blog, Generation End. 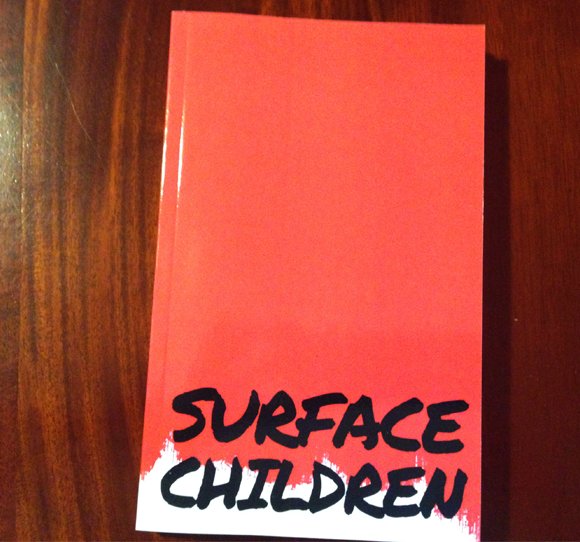 His latest book of short stories, Surface Children, is said to be his most significant work to date. He also has a number of free fiction stories, love stories, and semi-autobiographical stories on his blog, Generation End. See what Dean is reading on Goodreads. View Dean Blake’s work to date. See some images on Dean’s Tumblr. For updates on latest blog posts and works by Dean Blake, don’t forget to subscribe.